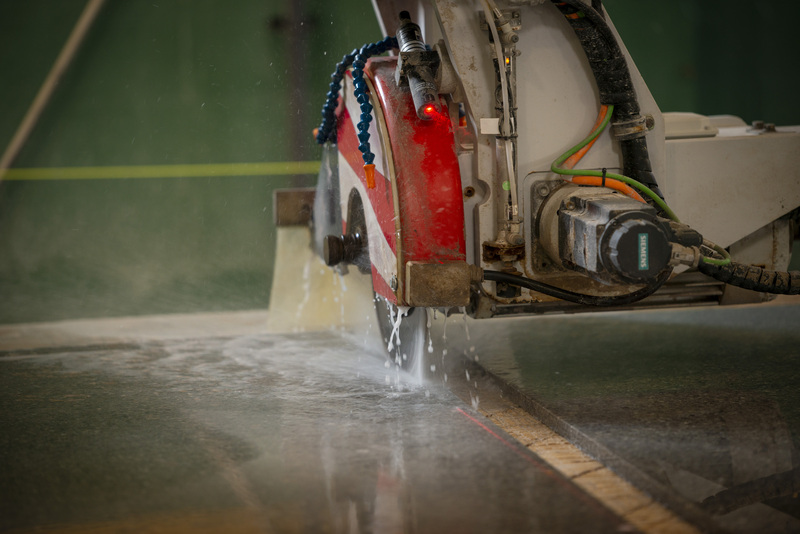 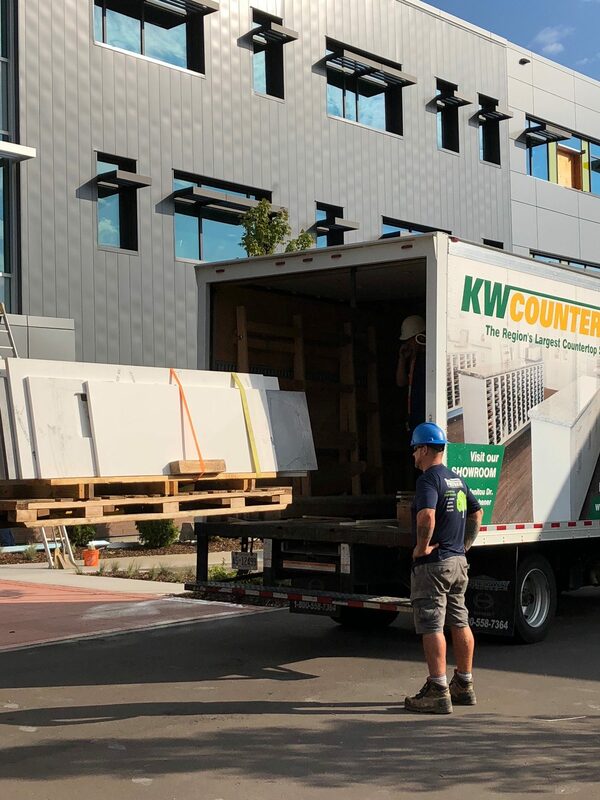 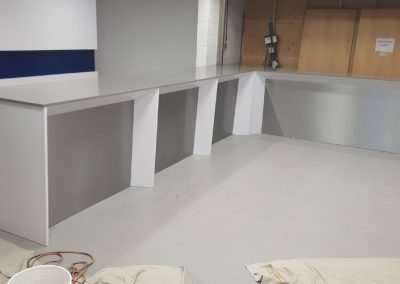 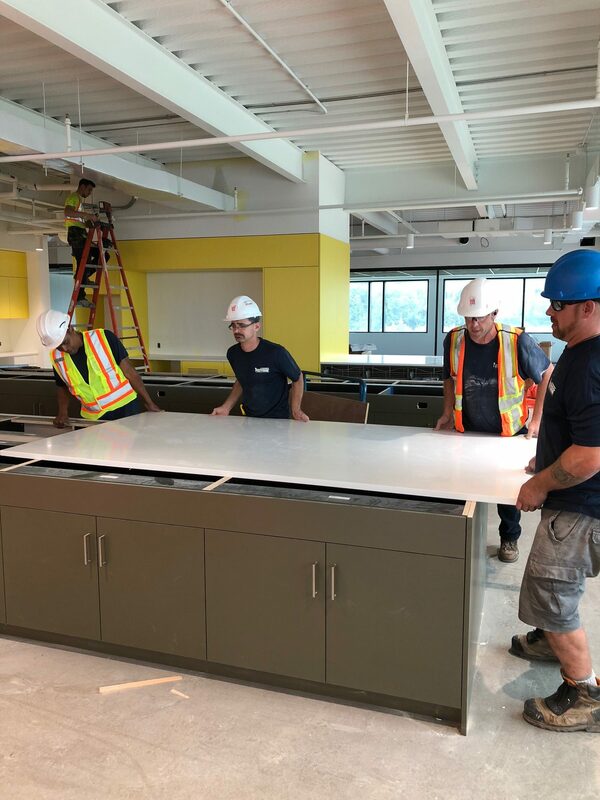 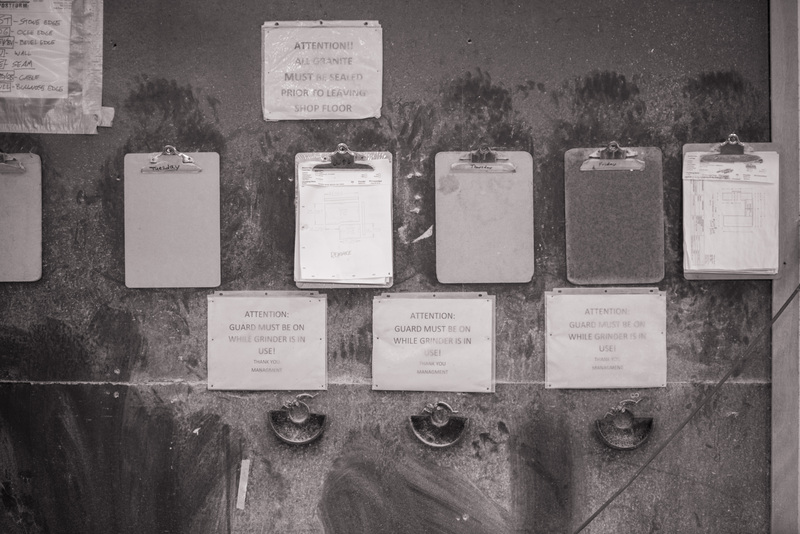 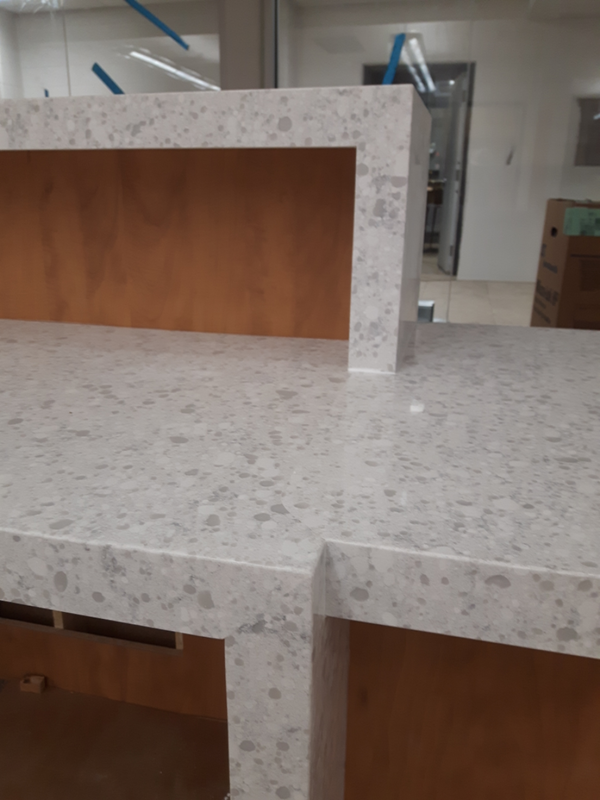 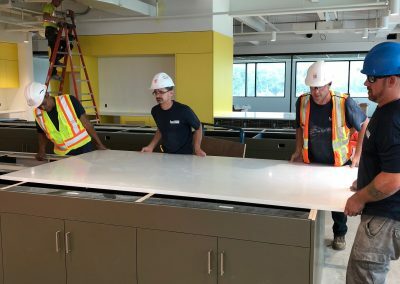 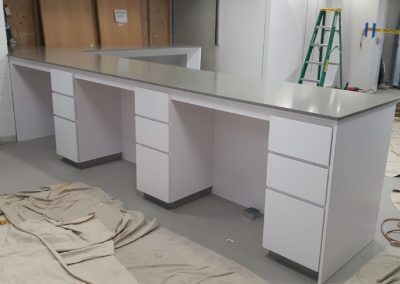 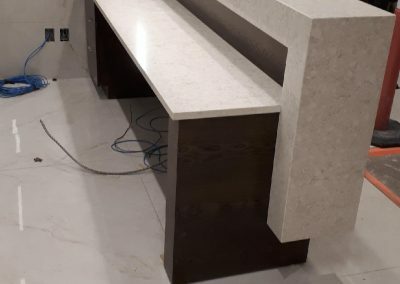 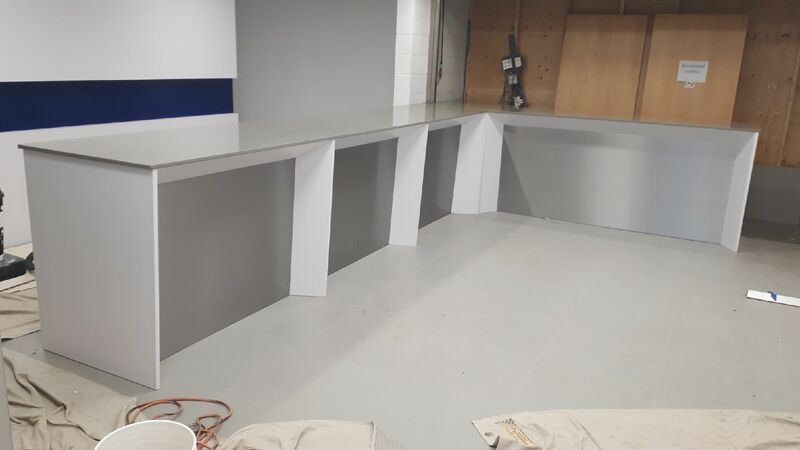 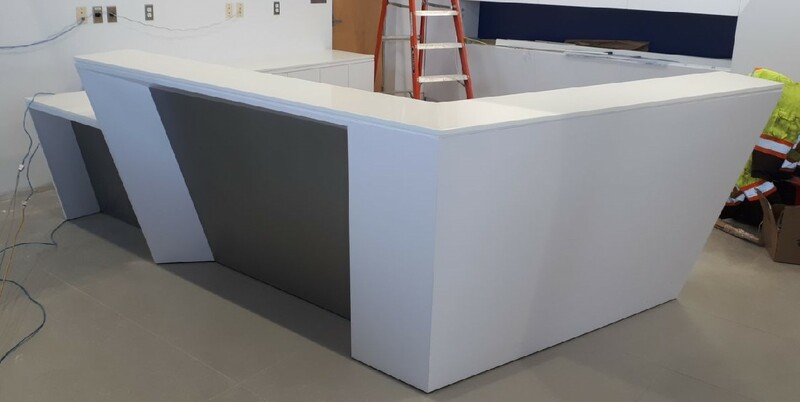 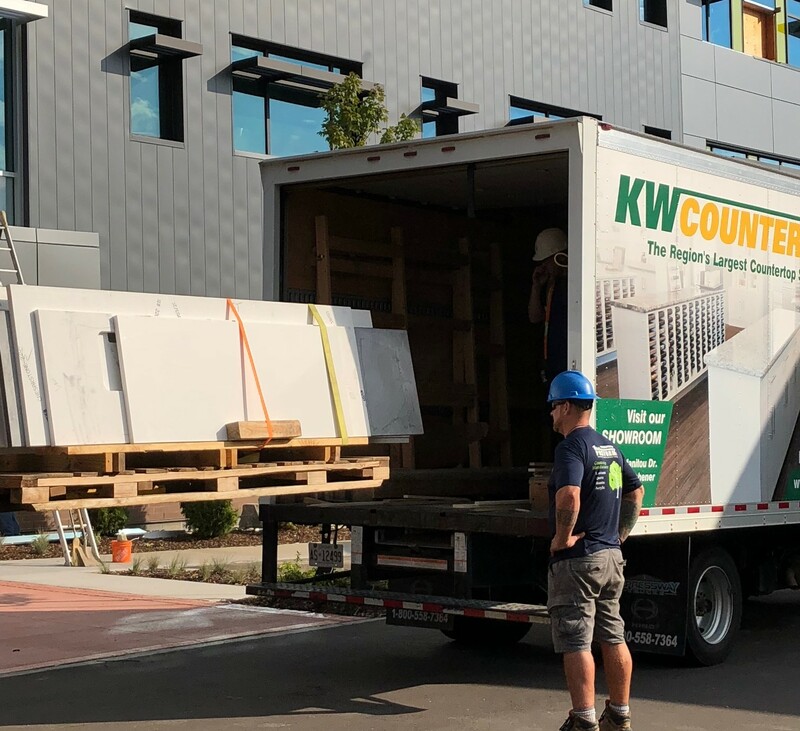 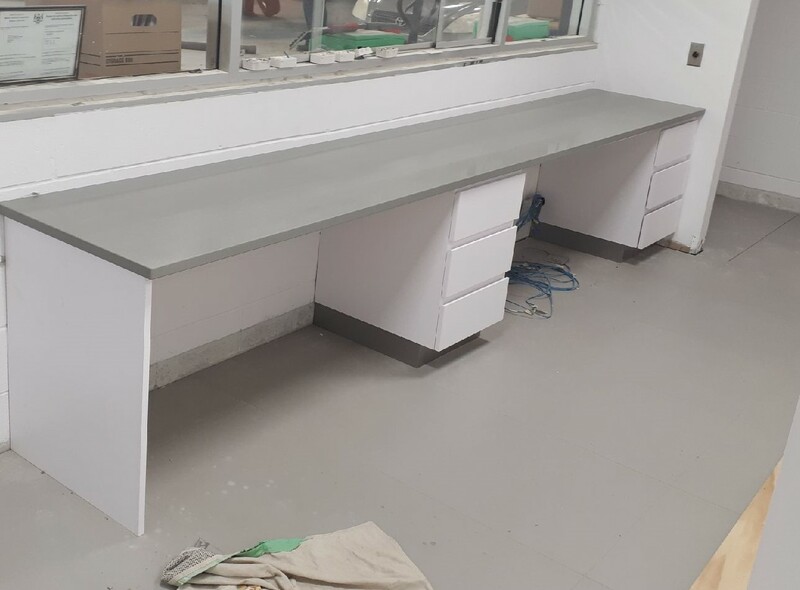 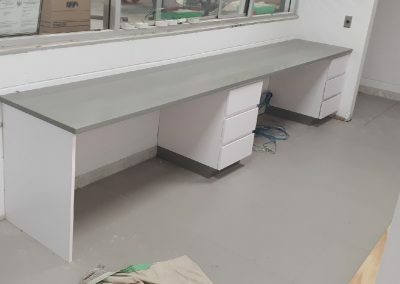 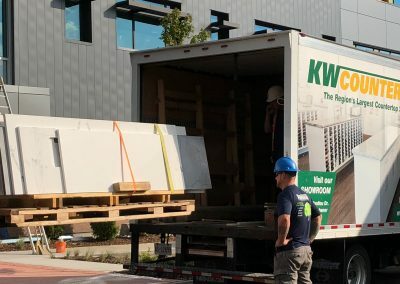 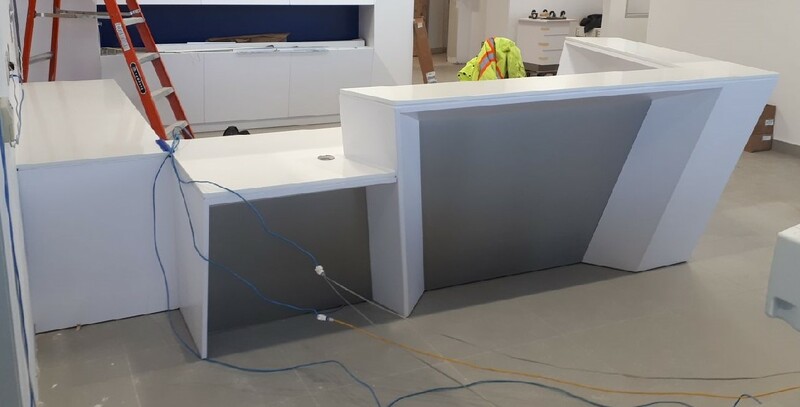 Attention design, contract, millwork, and wholesale businesses: our 40,000-square-foot fabrication facility; 5,000+ inventory of surfaces; and team of sales, fabrication, installation and administrative experts are ready to fill your countertop requirements. 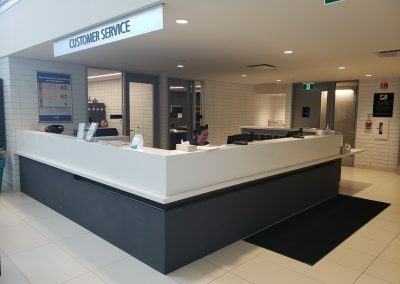 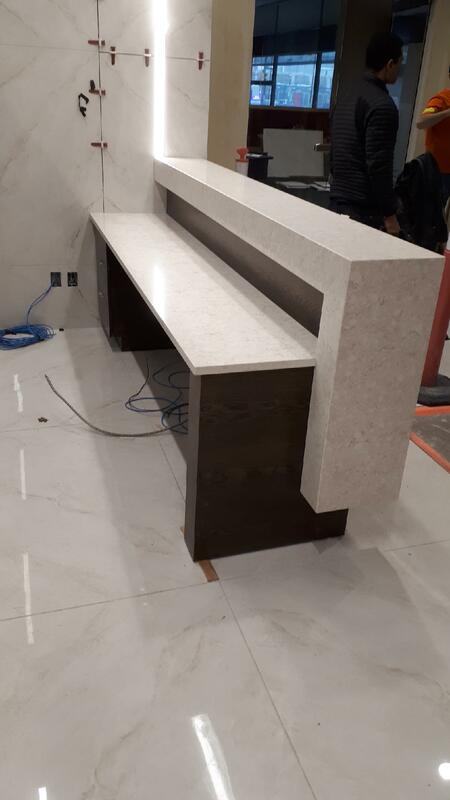 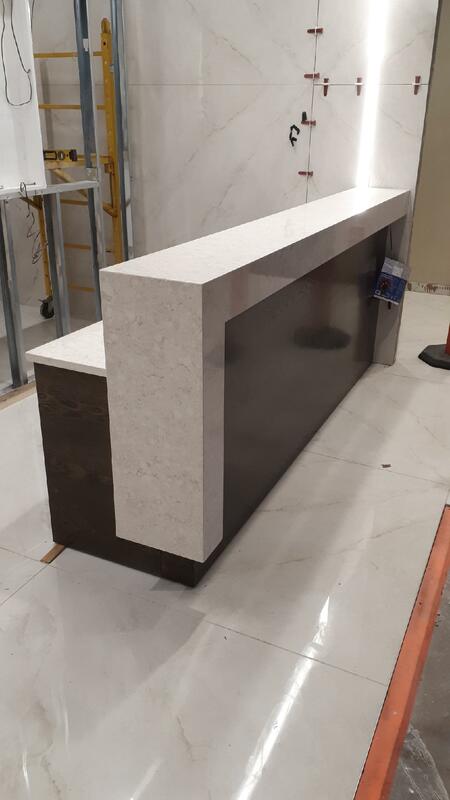 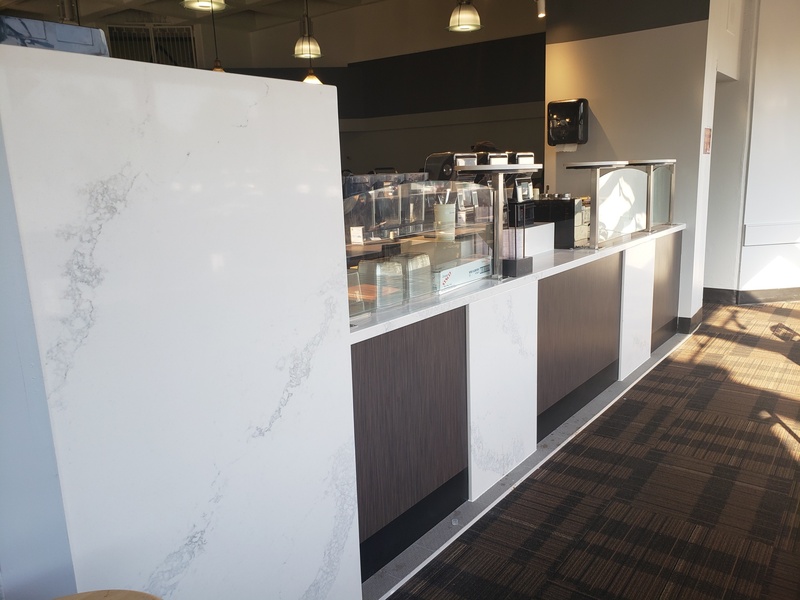 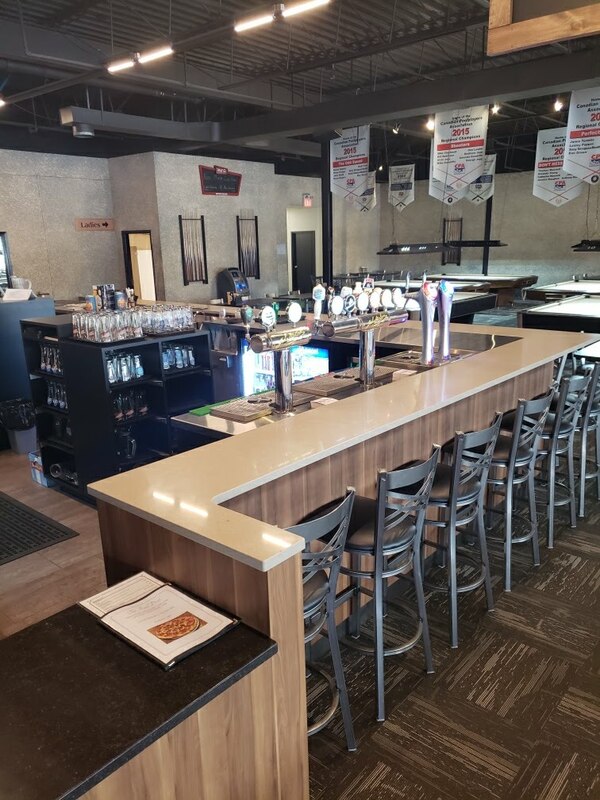 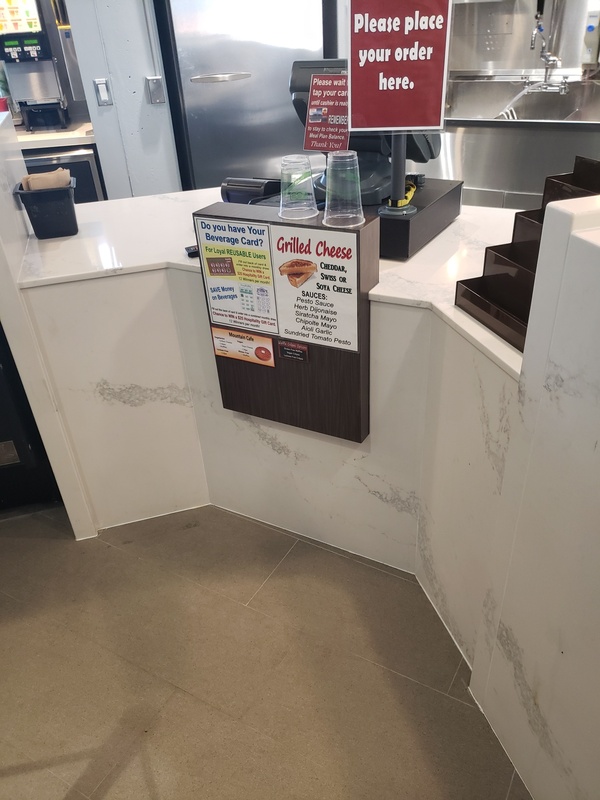 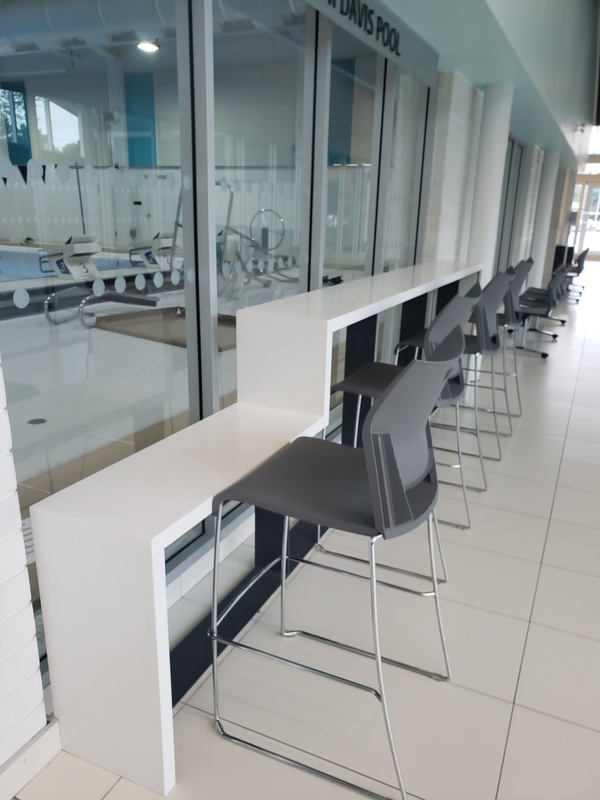 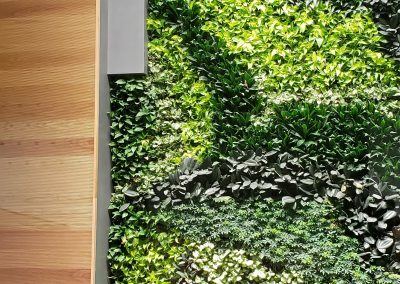 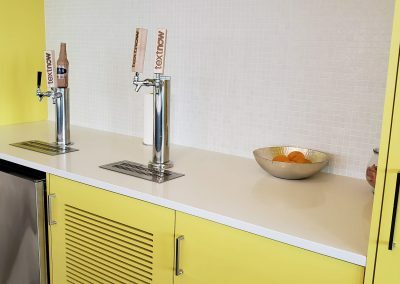 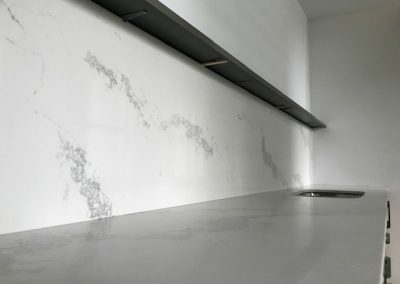 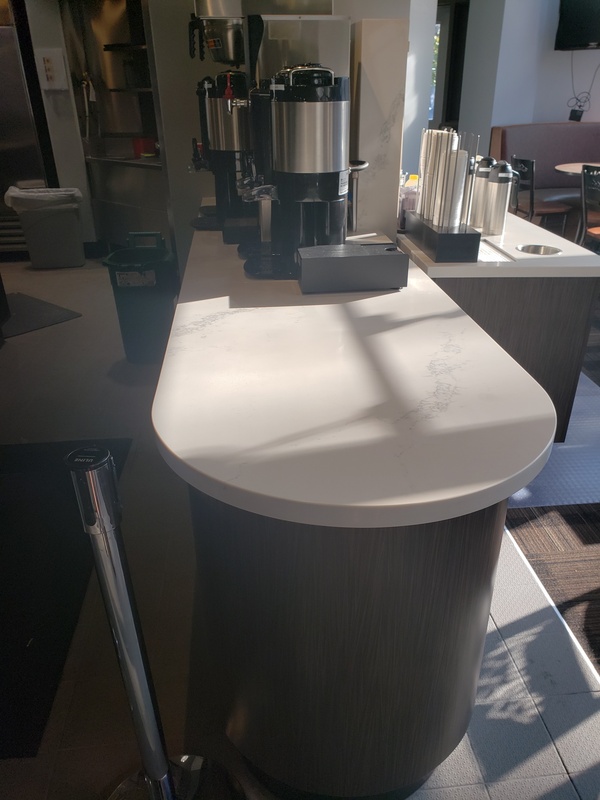 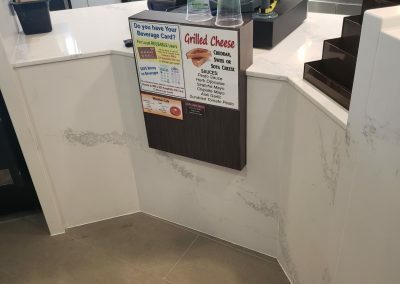 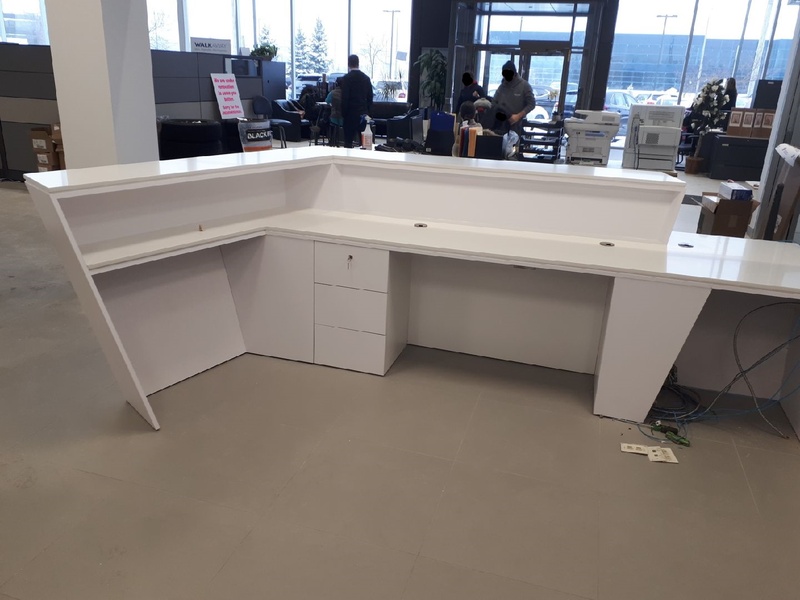 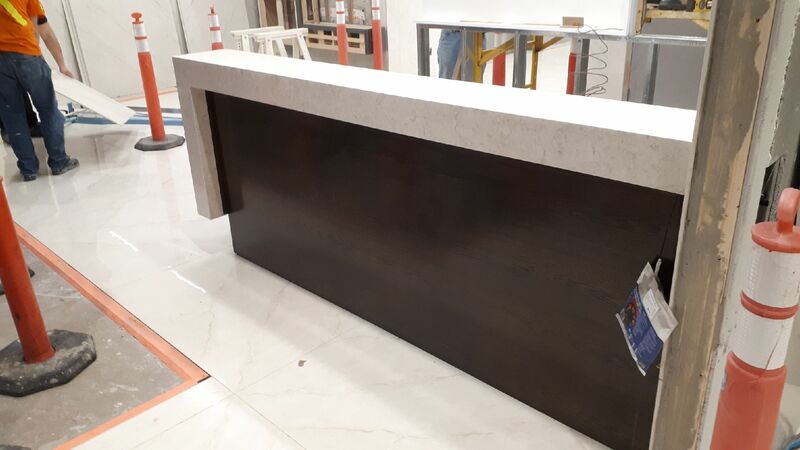 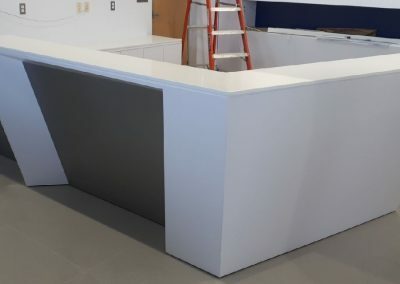 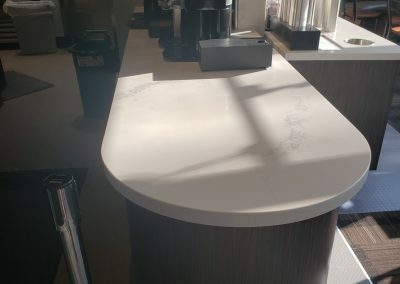 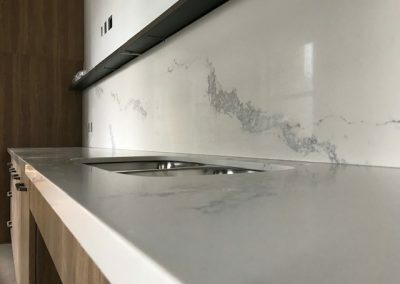 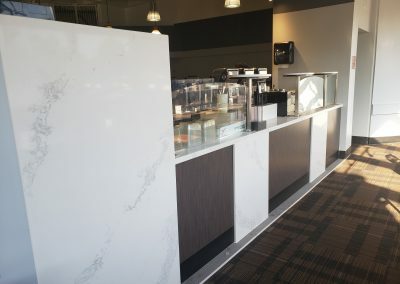 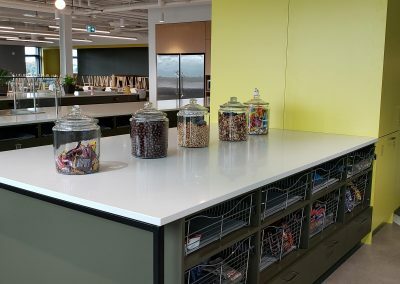 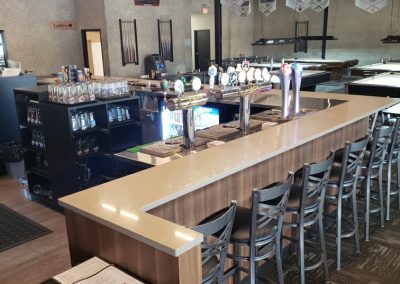 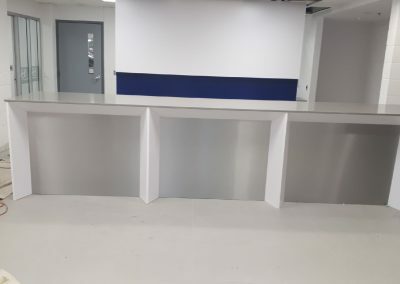 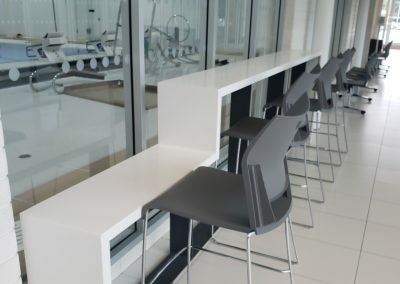 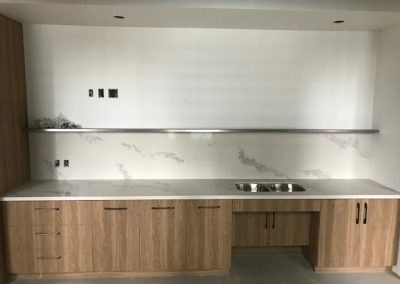 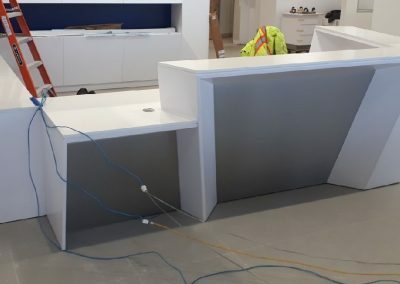 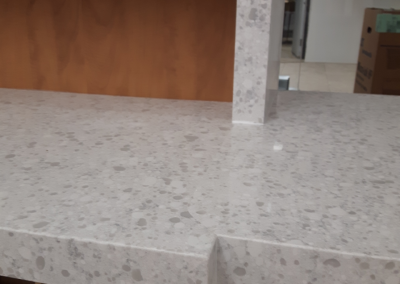 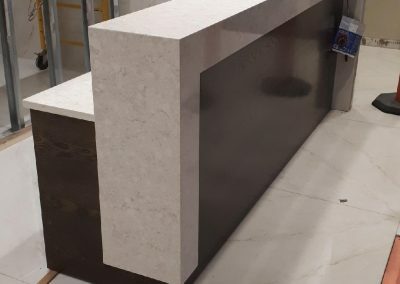 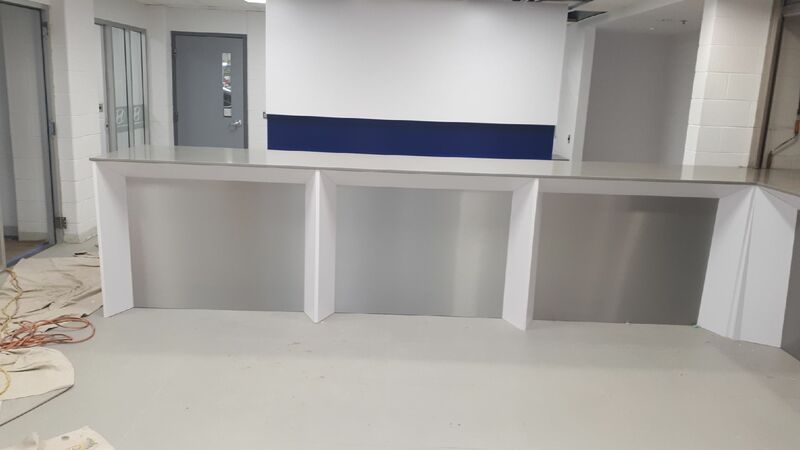 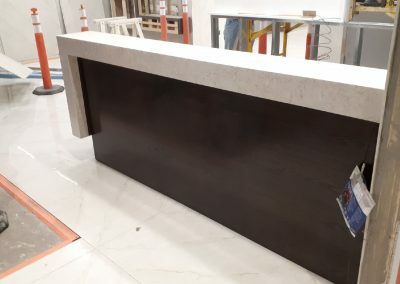 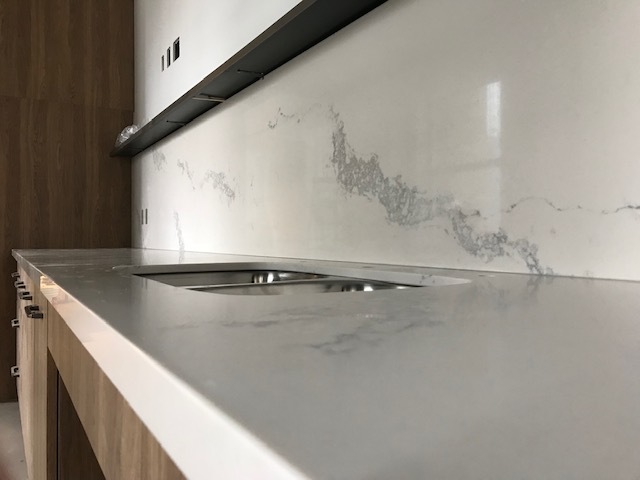 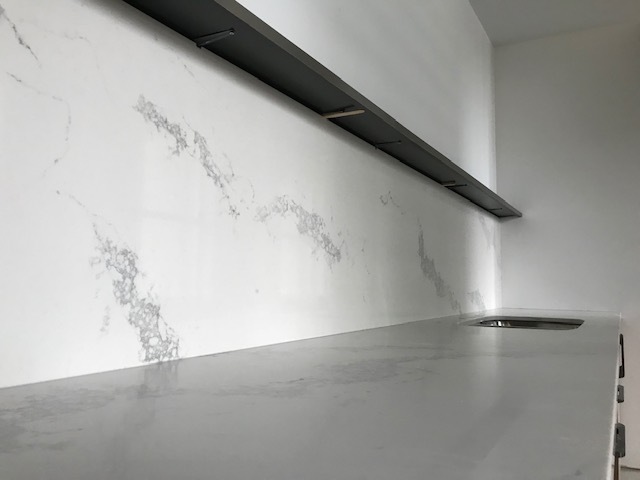 We are exclusive dealers for Postform laminate, DuPont™ Corian® and Samsung Staron® solid surface, porcelain, quartz and granite surfaces and have a huge selection on-site and ready-to-go. 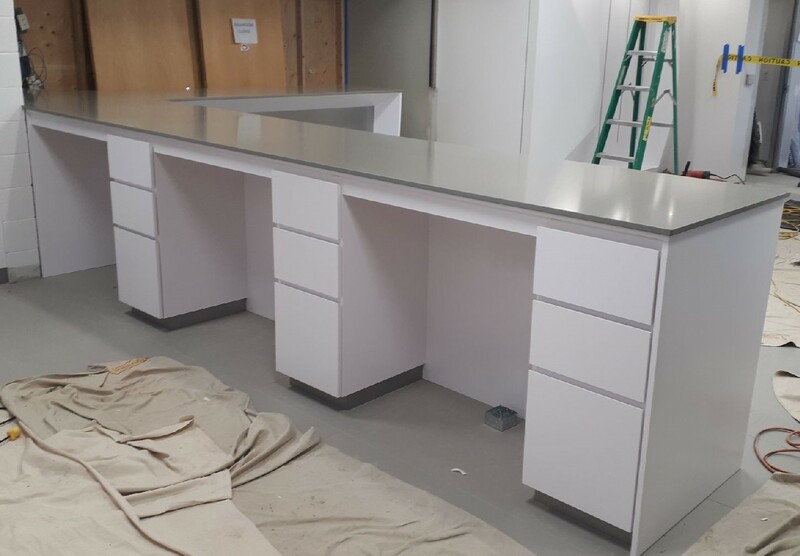 Whether you are a small cabinet company producing five kitchens per month, or five kitchens per day, we can handle your countertop.